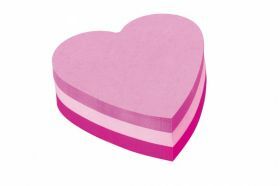 - Three shades of pink to make your notes really stand out. - Ideal for phone messages and reminders. - Bumper pad with 225 sheets. - Each sheet measures approx. 73Mm x 73 mm. 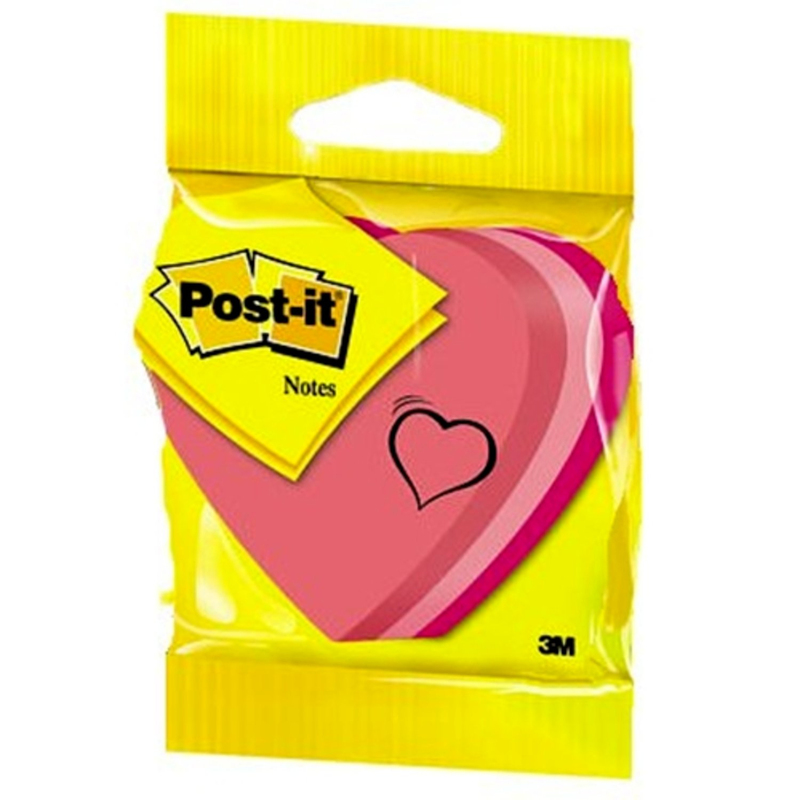 Personalise your messages and make them really stand out from the crowd with our bright and cheerful heart-shaped Post-it® Notes. 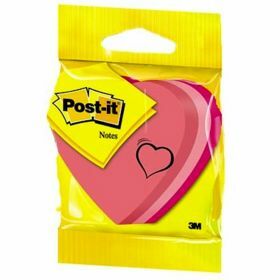 With enough space for a short note, phone message or even a drawing, they’re the tried and tested way to communicate with friends, family, colleagues – or the one you love! 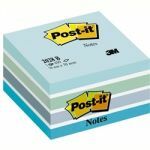 This bumper pad contains a massive 225 sheets, so is ideal to keep handy beside the phone, on your desk or in the classroom. 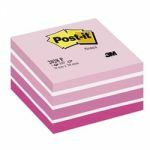 In shades of bright pink, these notes will really make your messages stand out – perfect for important reminders around your workspace, revision notes inside a text book, or a little message for a friend. This pack contains 1 pad of 225 heart-shaped paper notes in three shades of pink. 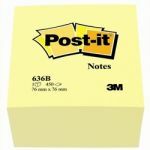 Each note is backed with a strip of original Post-it® Adhesive and measures approximately 73mm x 73mm. 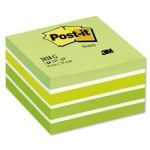 Also available as a star-shaped pad with stronger Post-it® Super Sticky Adhesive, our range of fun and funky Post-it® Notes make great gifts for friends, family, teachers and colleagues.